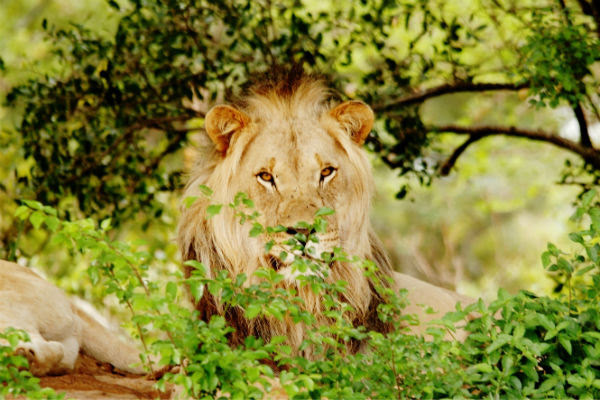 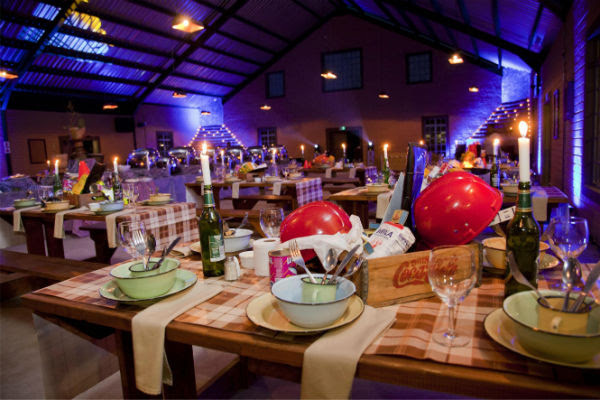 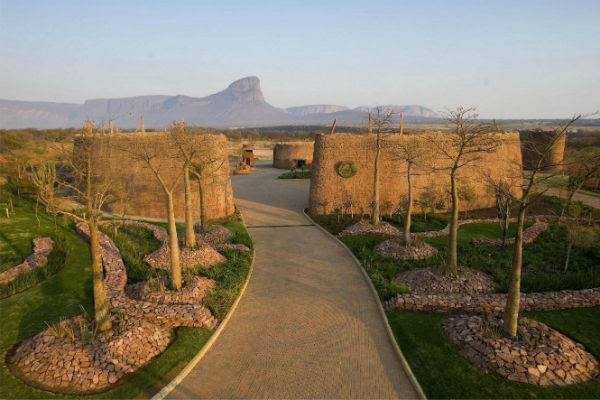 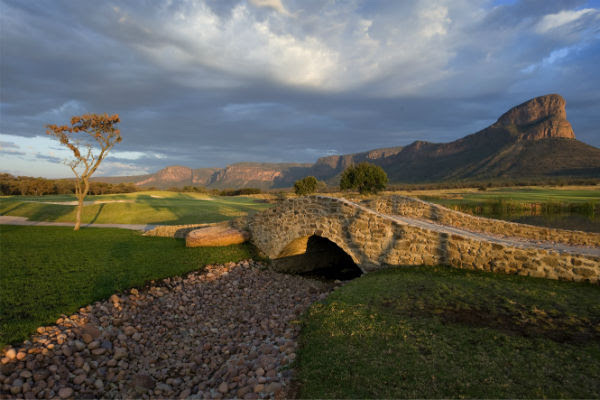 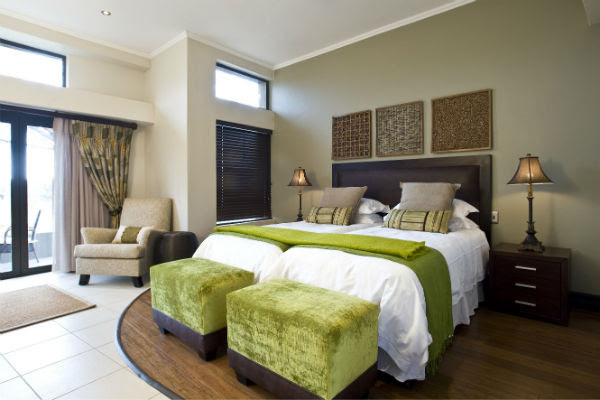 Legend Golf & Safari Resort is situated within the Big Five Entabeni Safari Conservancy in the malaria-free, Waterberg region of the Limpopo Province of South Africa, just a 2.5hr drive from Johannesburg. 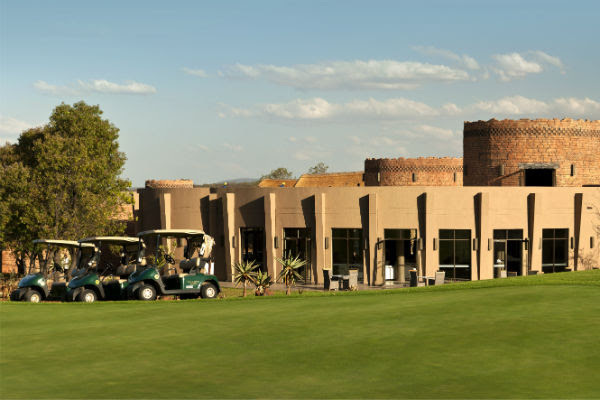 Exceptional accommodation, comprising of 220 Resort Rooms, is complemented by a world first 18 Hole Signature Golf Course that combines the design talents and strategic knowledge of the best golfers from around the world. 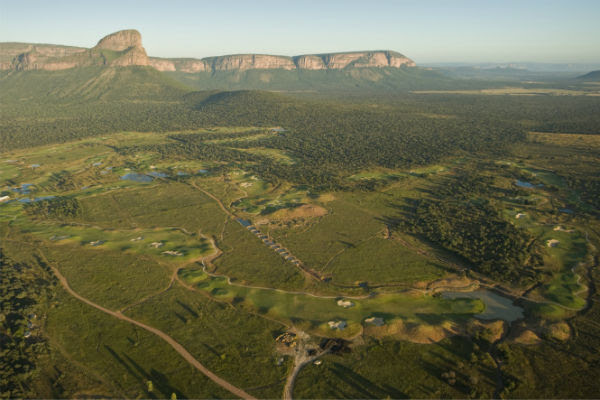 The uniqueness of the Resort is further reflected in the spectacular Extreme 19th Hole which is the longest and most dramatic Par 3 in the world. 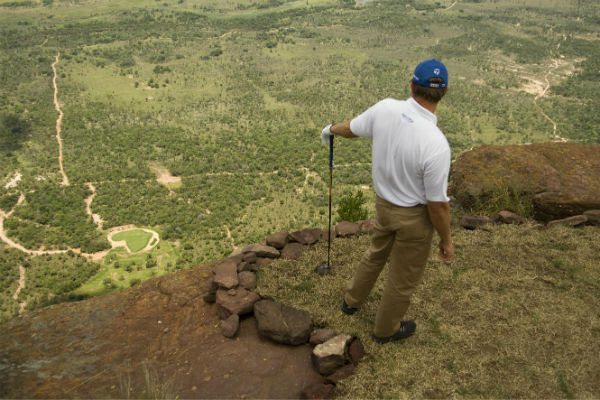 Set high up on the impressive Hanglip Mountain, and accessible only by helicopter, this par 3 hole is played from a vertical height of 396 metres. 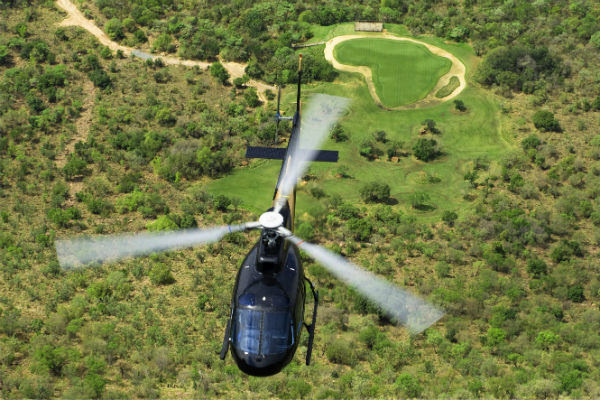 The Resort is rounded out by a 10 Hole Par 3 Tribute Course, a Driving Range, guided Game Drives, a Wildlife & Cultural Centre, Helicopter Flights, a Health Spa and Recreational & Adventure Activities.